Dr Kumar is a General Adult Psychiatrist and an Addiction Psychiatrist who has worked in Community/Crisis psychiatric services and Substance Misuse Services for many years. He has significant experience and expertise in treatment of various mental disorders including depression, bipolar disorder, anxiety disorders, obsessive compulsive disorders, ADHD and others. He has a special interest in treating patients with dual problems of drugs and alcohol misuse and mental health problems such as insomnia, anxiety disorders, depression and other mental health problems. After completing his medical and psychiatric training in India, he completed his psychiatric training with Dorset Health Care Trust and became a member of the Royal College of Psychiatrists in 1997. His higher psychiatric training was completed in Leicester and admitted to the specialist register (CCST) in 2000 in General Adult Psychiatry and Addiction Psychiatry. He was awarded an MSc in Addictive Behaviour with distinction from St George’s Hospital Medical School, University of London in 2000. 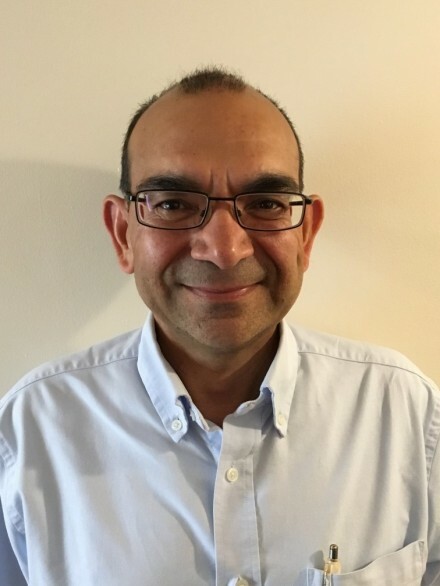 As well as being a highly qualified and experienced psychiatrist, Dr Kumar is a highly personable and empathic professional, with many years’ experience working with Bayberry’s clients.